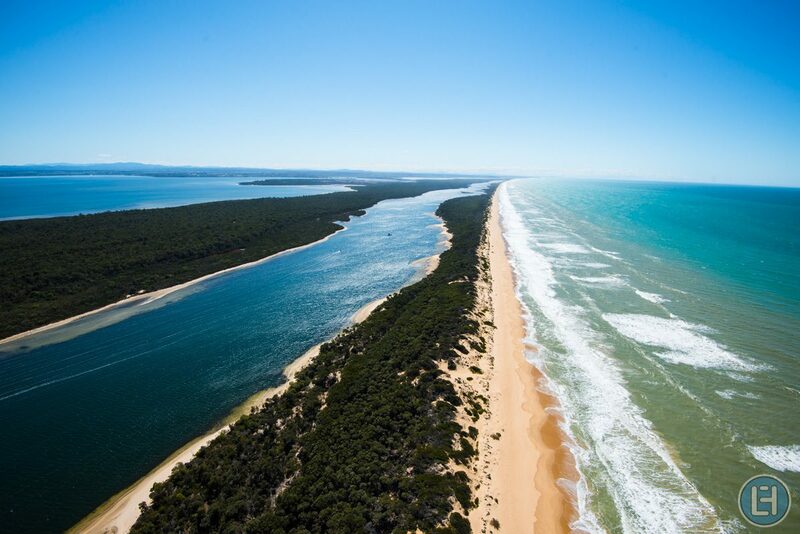 The Ninety Mile Beach is a sandy stretch of beach on the south-eastern coastline of the East Gippsland region of Victoria in Australia. 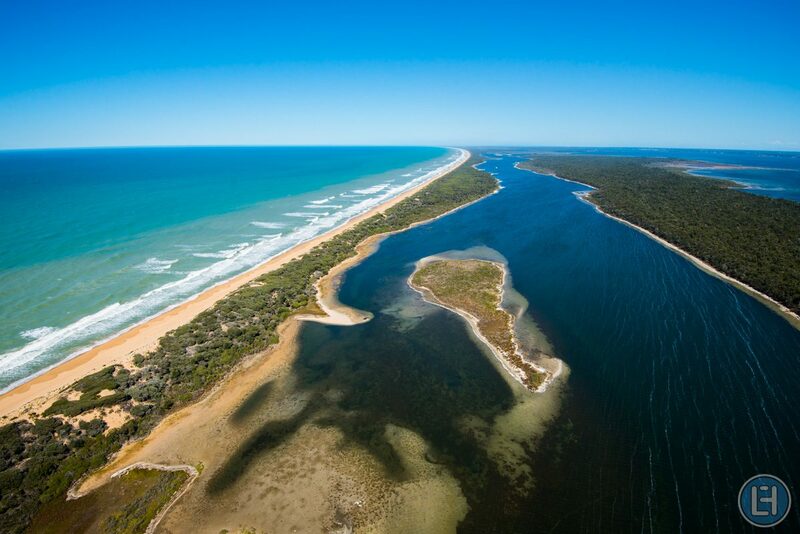 The beach faces Bass Strait and backs the Gippsland Lakes. 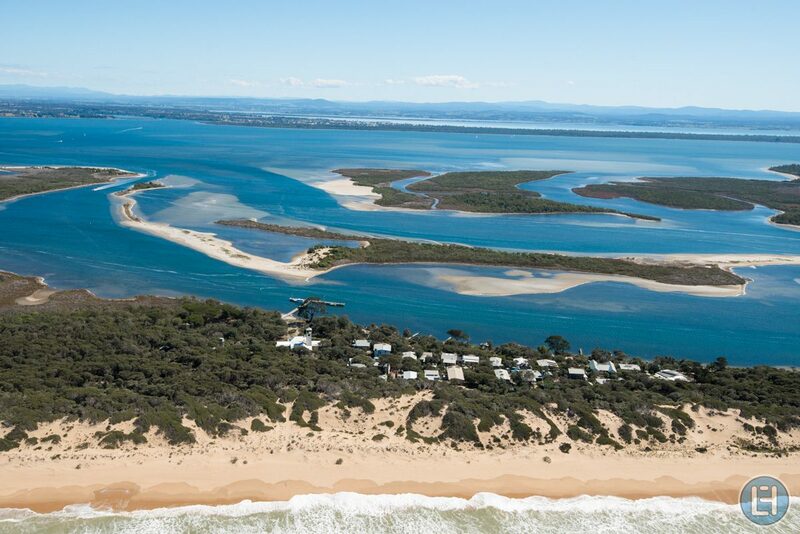 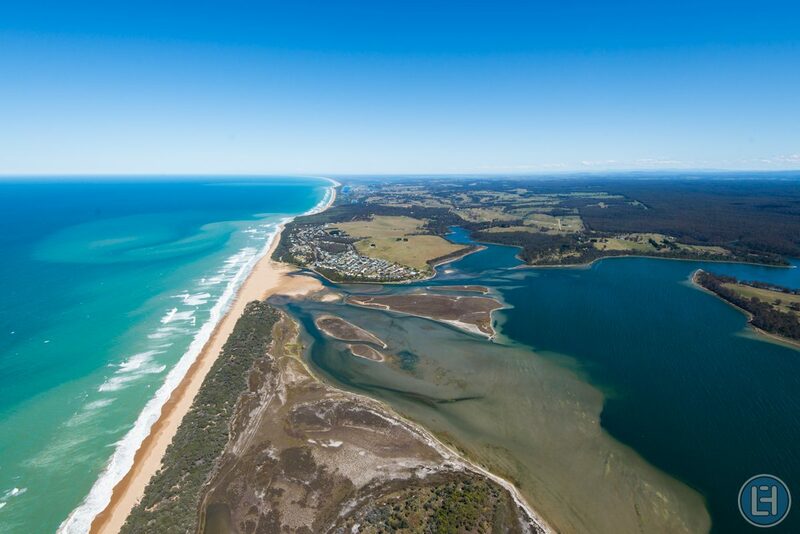 The beach is just over 151 kms (94 mi) in length, running north-eastward from a spit near Port Albert to the man-made channel at Lakes Entrance. 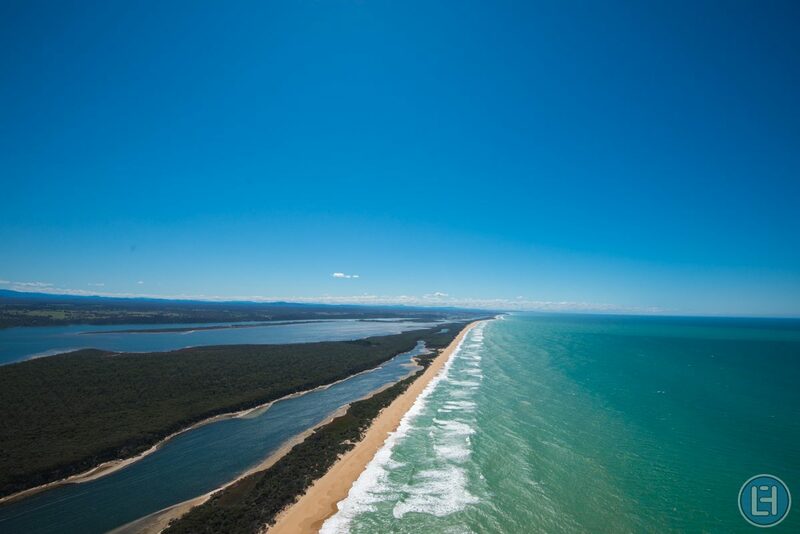 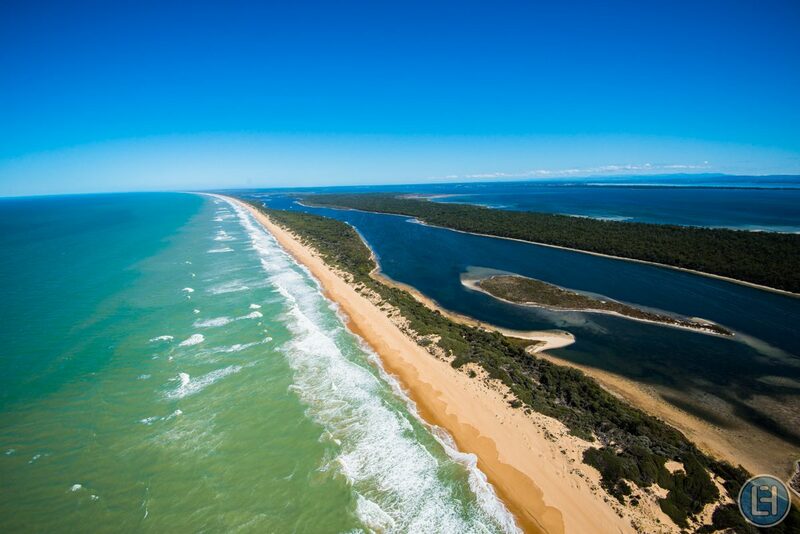 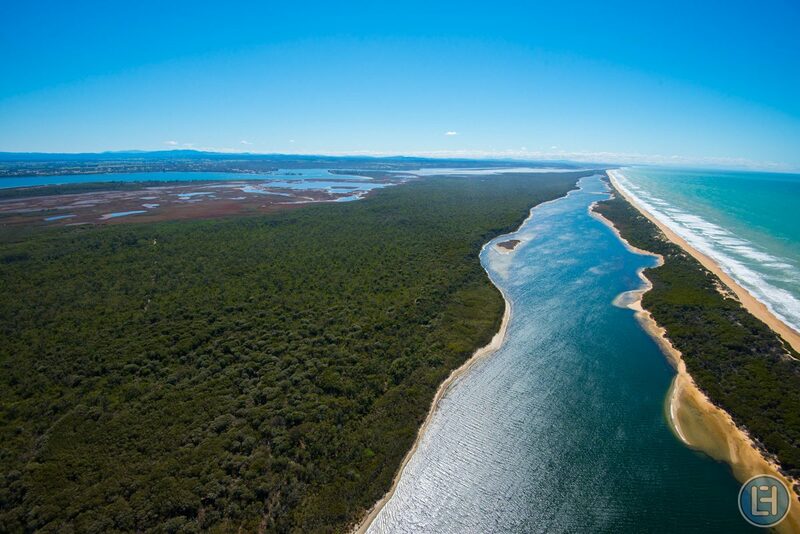 Scenic Flights 1, 2, 4 and 5 include a portion of the Ninety Mile beach.